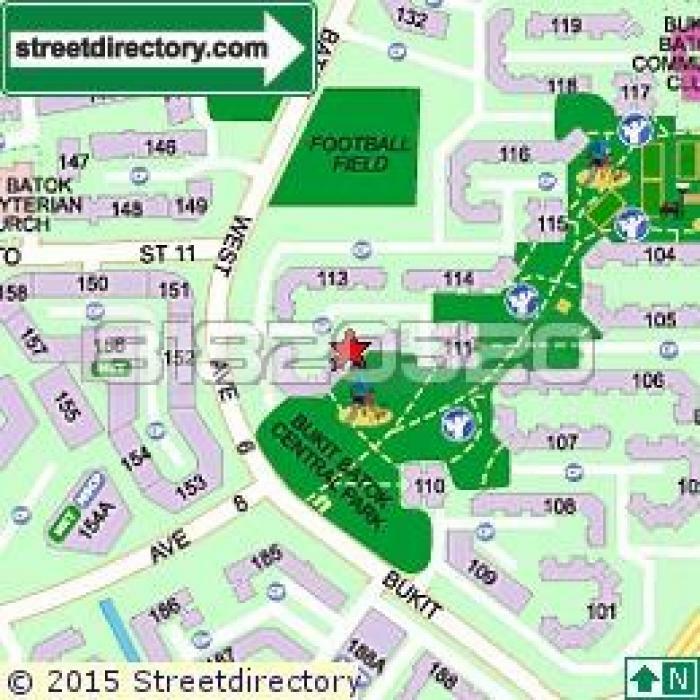 » HDB 4 Rooms in Bukit Batok West Vicinity! Walk to MRT! Spacious & Bright 4 Room in Bukit Batok! Newly installed of New Kitchen Cabinets, new lightings! Comes with fresh coat of paint in kitchen, toilets and all doors! Unfurnished at S$ 2,200 per month ONLY! Fully Furnished upon request at S$ 2,500 per month ONLY!